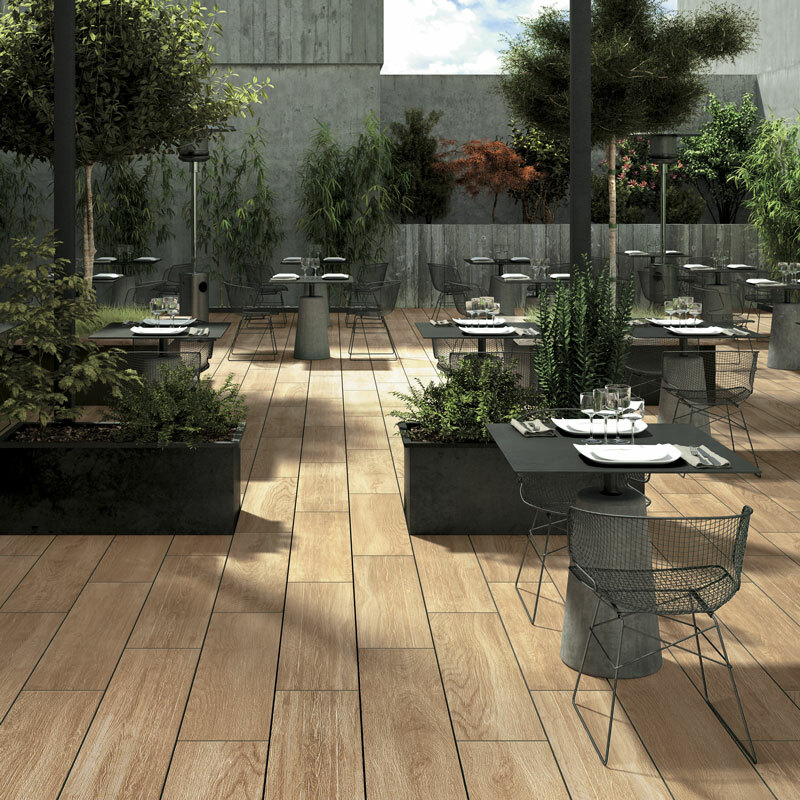 Belgard Commercial’s outdoor porcelain pavers have the same benefits as regular porcelain tile – frost-resistant, skid-resistant, durable and easy to clean – combined with incredibly high breakage loads, creating the perfect solution for gardens, terraces and high traffic outdoor areas. 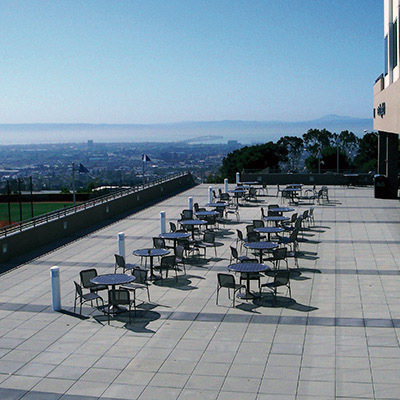 Outdoor porcelain pavers can be dry laid onto grass, gravel, dirt and sand – or onto terraces and roofs using raised supports – without grout or adhesives making installation incredibly easy. Our selection of pool coping is specially designed to blend in with our porcelain pavers. 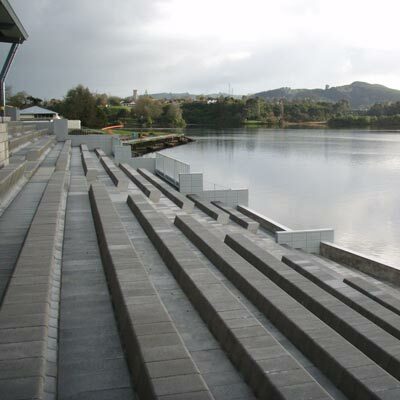 We also offer shaped block seating systems for a cost-effective embankment seating solution.